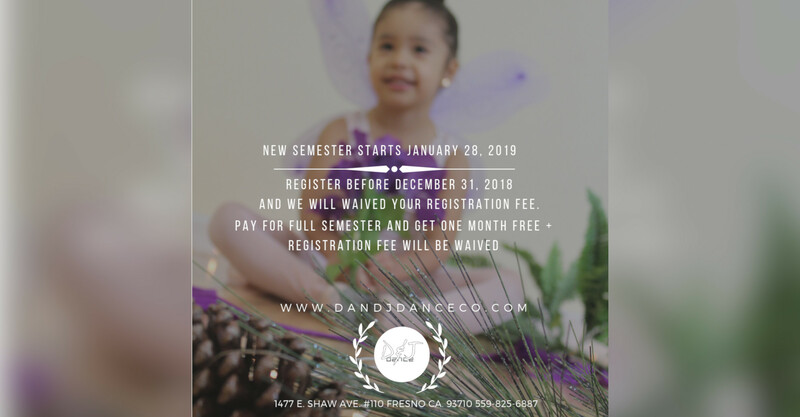 Visit the link below to register for one of our many dance studio classes online — for yourself or one of your children. 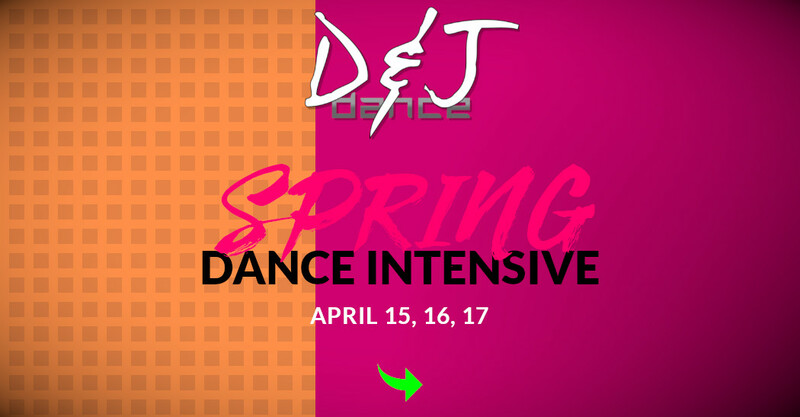 The Spring Dance Intensive will be held in April! 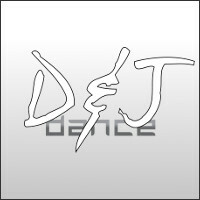 Welcome to D&J Dance Co.
Our mission is to spread the love of dance. 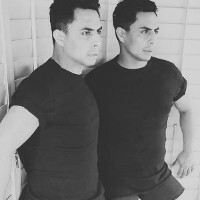 With more than 50 years of combined experience across several dance instructors, D&J Dance Company is the Central Valley'spremier dance studio for bringing this delicate and precise art to anyone with a passion for dance -- young or old. Through the leadership of Daphney Yalung and Joe Orta, D & J Dance Studio offers classes for children as young as 2 -- and no age limit on those who wish to join as adults. Dance is truly a transformative experience. D&J's classes are designed to bestow confidence, charisma, and skill in every person who walks through its doors. Located near Fresno State, our dance studio is currently offering classes at affordable drop-in rates, as well as opportunities to perform in front of audiences. Call or visit us today to join our growing company of dancers -- and learn to express yourself through movement. Starting next semester, January 28, 2019. We are changing our tuition policies to better the studio. 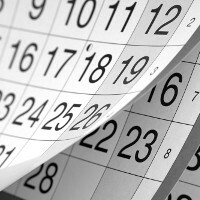 An annual registration fee will be collected at time of enrollment. Tuition payments are non-refundable. Students may transfer from one class to another as each class is age and level appropriate. For illness, injury, or family emergency, a drop may be requested in writing. A $25 drop fee may be assessed and the resulting financial difference will be awarded as a credit on account. Payment plans are available: all registration fees and tuition fees are due the day a student register. Tuition payments must be set up with a credit card or debit card for automatic withdrawal. To by pass the automatic withdrawal a payment by cash or check maybe processed with our front desk staff on or before your tuition due date. © 2017-2020 D&J Dance Co.